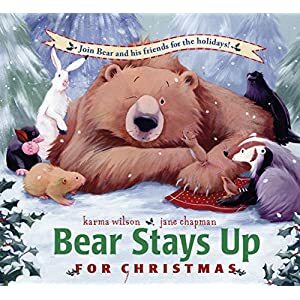 Christmas comes but once a year, and many of us dwell a great deal on it whilst Some just long for it to pass because it places on them the burden of finding the right presents, whether it be for the kids or for other members of the family. And of course many don’t even know what the true meaning of Christmas is about! Every year, we get reminders earlier and earlier – reminding us that Christmas is ‘just around the corner’ – 3 months before it is even upon us. Look around you, and you will see that Christmas is in the air already for 2018. 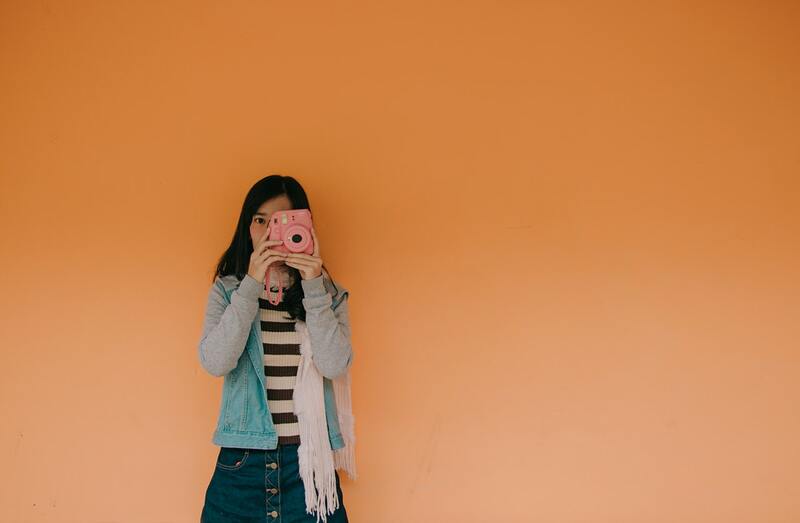 There are many temptations out there and suggestions, letting us all know that our children or loved ones are going to be disappointed if we don’t remember the right gifts to give them. Whether we pre-plan or only start preparing a couple of nights before the big day, the preparations and wrapping presents and preparing meals can be very appealing for many. Somebody, nobody knows who, did once plan what is known as the “4-gift rule” for Christmas, and it has turned out to be an excellent guide for Christmas shopping, as well as to save money. Whether you are budgeting this year, or whether you want to discourage the idea of materialism in your family for Christmas 2018, consider this plan and you might well be thinking about it every Christmas into the future. 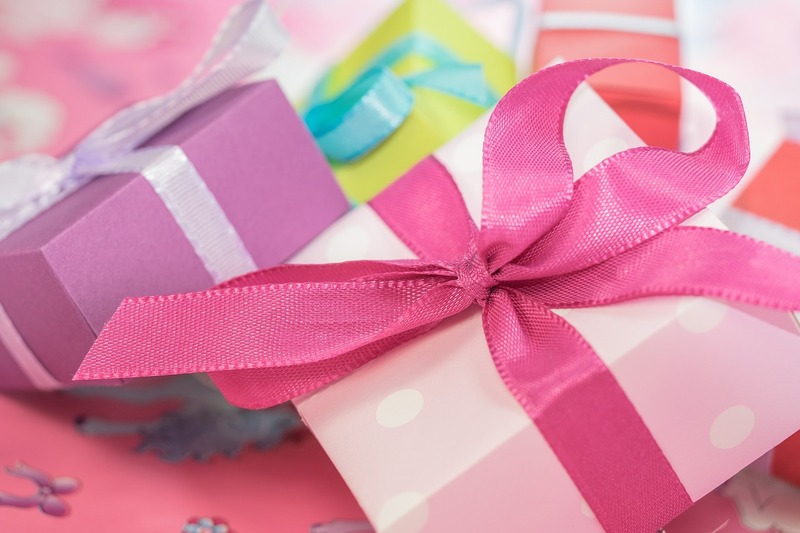 The “4- gift rule” has been around on the Internet for a few years already, so you might well know of it – nobody knows the origin of it and there are even a few variations on it. 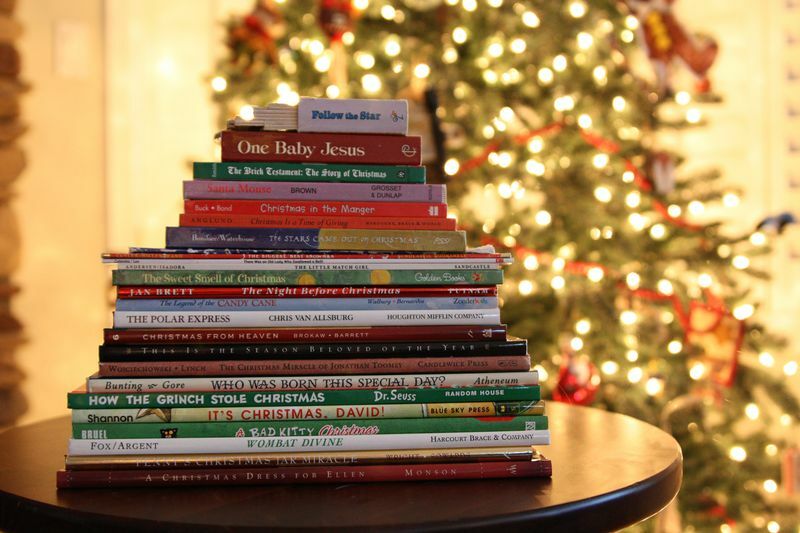 That’s all they get for Christmas – it is broad and specific enough and it won’t break your budget either. 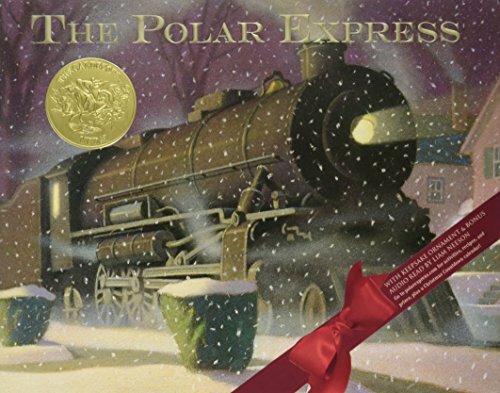 If your kids are older, you could encounter a bit of disappointment, particularly if they are used to heaps of gifts coming their way or if they have friends who receive far more gifts than what they will now be getting under the tree. But you can use the opportunity to encourage thankfulness too, and help them to understand how important it is, also, to work to a budget. It is helpful for them to realize that you are still giving them gifts, in fact, four, but it should be explained to them that you are being responsible with your money so that you are able to help them even later in their lives, like for their college fees or a car. The beauty of the “4-gift rule” is that you can modify it to suit your family. A real benefit you get out of the 4-gift rule for Christmas is that it takes away the stress, and makes shopping much simpler, particularly if your family is larger. Another benefit is that it saves you money too. The 4-gift rule gives you motivation too, to keep your money spending in check, within your budget. If you don’t budget, it simply becomes easy once again to overspend and that means carrying debt into the New Year. 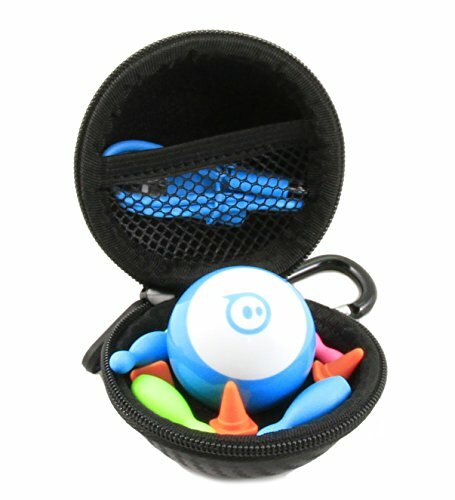 Apparently, this is a wonderful toy; this programmable robotic little ball. With its bright colors, it appeals to both boys and girls. 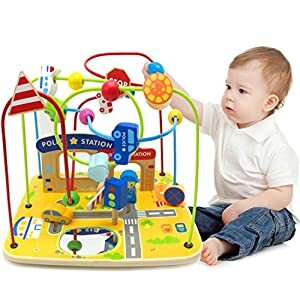 It is controlled by a connected app, and full of fun. It has many different functions. You operate it in a 10 m radius. It goes for around $9.99. 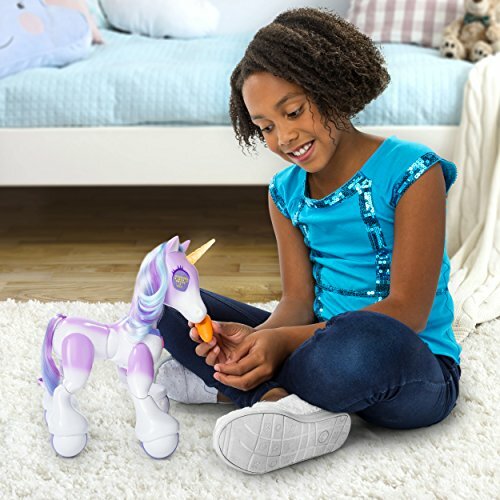 Zoomer promises to bring magic to any child, as she can dance and prance around in figure-eight rounds when you press the button on her heart and she also makes sounds like she is eating if your child wants to ‘feed’ her. 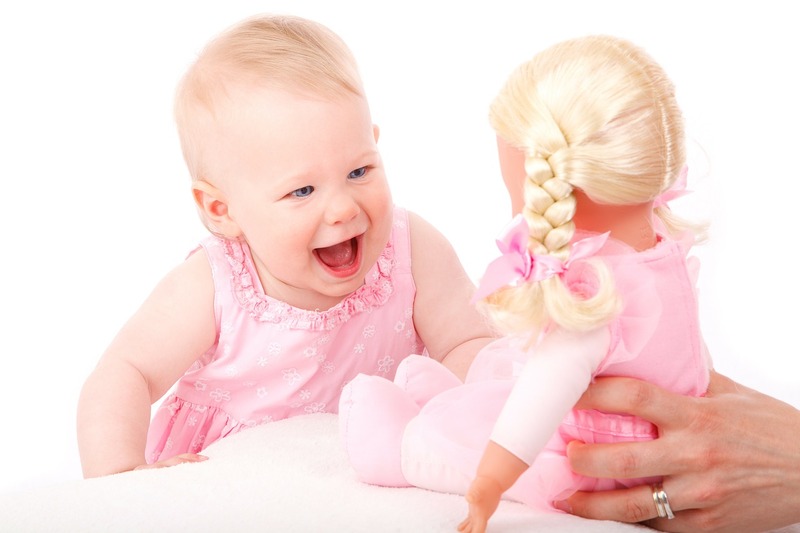 She can also be programmed so that she will play music so children are even encouraged to sing along. She has LED eyes and kids will also love brushing her mane. She is for the over 5-year old group. She sells at around $143.95. Coming in from Lego, they have provided a full line up of Jurassic toys, aiming to enthrall those who have seen the movie. Dinosaurs are definitely taking a hot spot on the Christmas wish list of thousands of children across the globe. 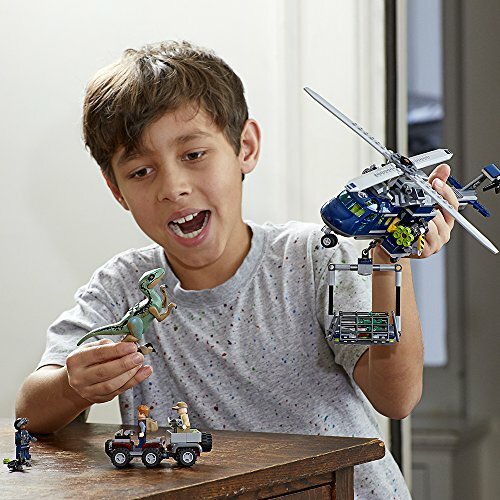 Lego knows this, of course, and has released action figures, off-roaders, helicopters, and all sorts of intriguing toys for children to relive the exciting story. This abandoned pet comes with matted fur that when bathed and dried, will be brushed out, discovering just what a real beauty it is, just like many real abandoned pets that are fortunate enough to find good homes. By pampering them, you reveal who they are, a doggy, kitty or bunny. It encourages children to be responsible for caring for animals. By purchasing your Scruff-a-Luv, you are helping to donate to the ASPCA, towards the prevention of cruelty to animals throughout the USA – a very worthy cause. They sell for about $59.99m for boys and girls from 5 upwards. $59.99 each and very difficult to get hold of. 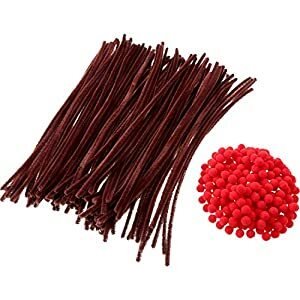 These are a real hot craze, still, and just continue to be a favorite with the kids of today. 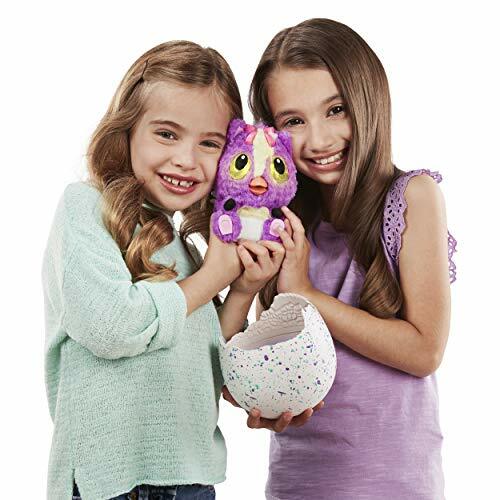 A hatchimal will squawk and waddle and hatch and only once hatched, will be revealed what the creature is inside. And whoever gets to own a hatchimal will love listening to the snoring and sighing inside the egg. 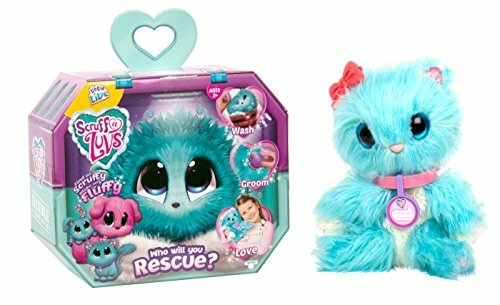 This toy pet is petted and fed and taught things to say. These are for the over 5’s. An adorable baby dinosaur, Muchin’ Rex sells for around $49.99 and is for the 4-year olds and upwards. 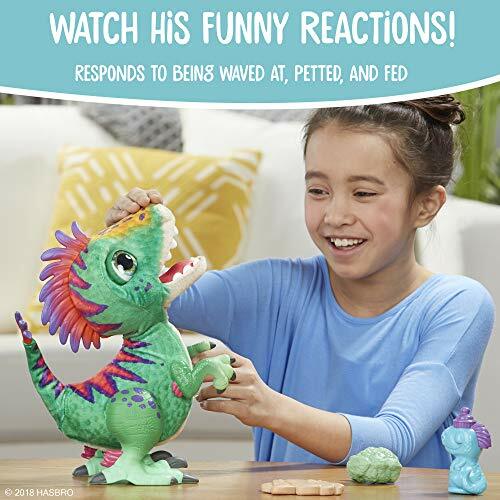 Children will love this furry friend because he makes dinosaur sounds and the kids feed him and wave at him. He comes with his bottle and his broccoli and even a caveman biscuit and he loves to be fed these snacks, hopping along and begging for them. Sometimes he doesn’t even like his snacks and spits them out! It helps children to develop empathy for animals. Most little boys at some time want to be the firefighter hero. 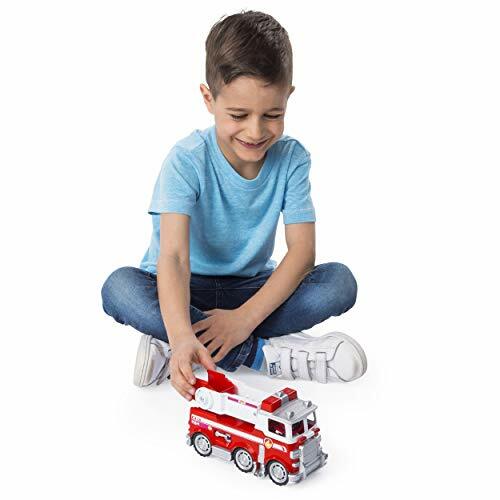 And now he gets a chance to play with a life-like truck as it’s equipped with water launchers at the back and front and comes with a fire ladder, a mini fire cart, and a lookout cab. It will require 2 AAA batteries to operate it. 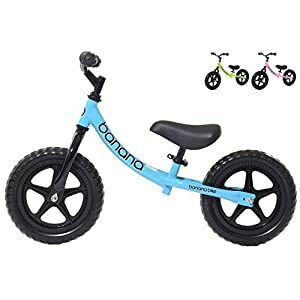 It’s ideal for little boys from 4-years old and sells from around $12.99. There aren’t many kids who could pass up on the thrills and sheer fun that come with roller coasters. And this one is for boys over the age of 9. 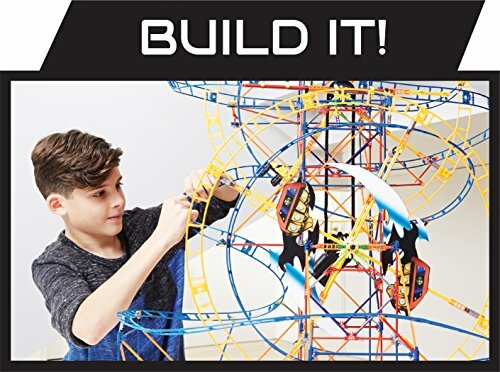 He will spend hours at this toy, all 809 pieces of it, and it comes with a coaster track, a coaster car, a motor, 2 Ferris wheels, as well as the virtual reality viewer. It goes for about $99.99. If you have daughters, any little girl from 3 years to around 6 years will adore this peel off nail polish because it is absolutely safe to use and it peels off so easily. 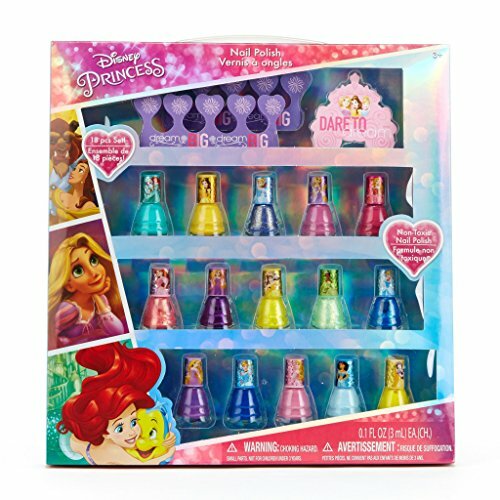 Little girls love painting their nails in all the different 18 rainbow colors which smell so fruity too; this gift will never cease to tantalize and amuse, and polish remover isn’t even required. They sell for about $20.99. 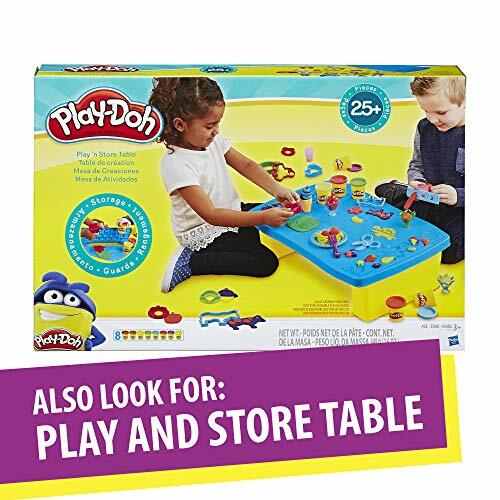 We know that play dough has been around for a long, long time, but it is never outdated. Kids, who are curious and creative, love it and never get bored of it, loving to sink their hands and nails into it. This play dough comes in a 36 pack with all the rainbow colors to entertain; suitable for children from 2 upwards. It can be a bit on the messy side, so make sure you are prepared for that. It sells from around $24.99. 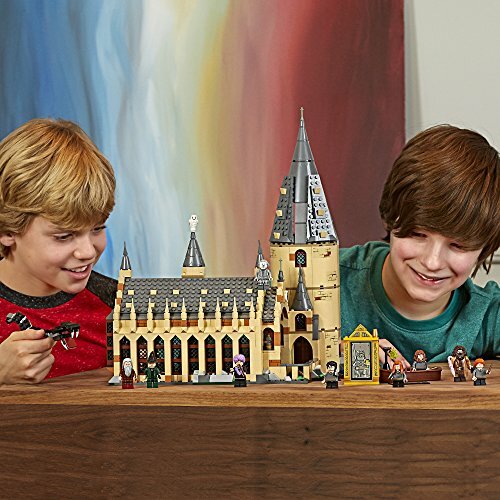 Lego has outdone itself once again and kids will find the Hogwarts Great Hall building kit the biggest fun ever. These are moving spiral stairs and it is assured that once the construction is completed, playing with it is just as much fun. 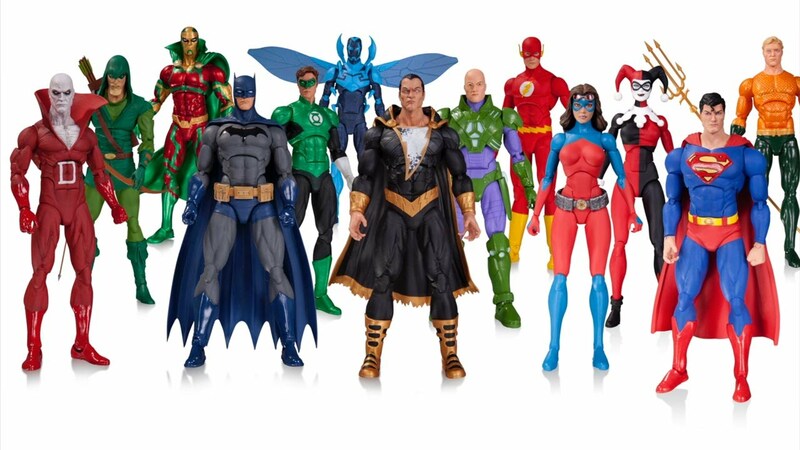 There are even 10 figurines that come with this set and it includes Harry Potter and a whole lot of others. Kids will love recreating the science from the movie or creating their own memories. This game is recommended for children from 9-14. Apparently, the details in this set are amazing, selling at around $99.99. Highly active kiddies will enjoy this ride-on ‘buggy’ that goes quite a way in helping them to develop their gross and fine motor skills. It comes with 17 interactive features, which includes sliding beads, a horn to blow, a moving windshield, and adjustable dashboard. 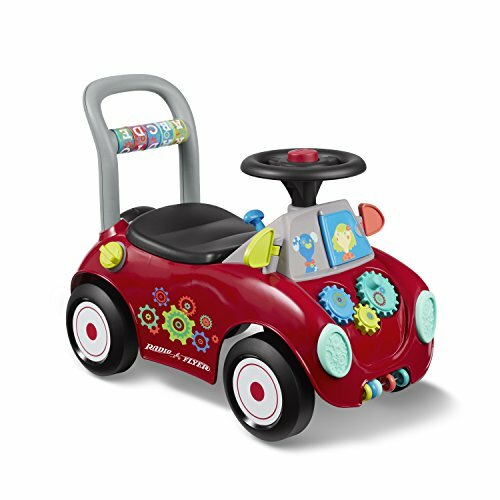 It has four wheels plus a spare wheel on the back and it makes a noise when it is pushed. 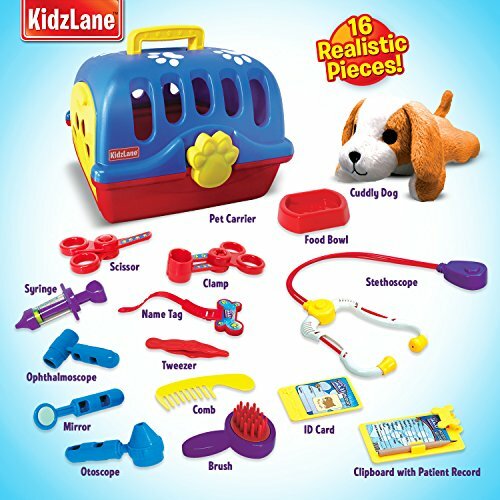 They will love the extra storage under the seat and a favorite toy can always be stacked away there. This toy is ideal for those smaller tots from 1-3. It sells at around $34.97. Even though the Polaroid photos are kind of retro, today, that is what is making them so cool and chic! 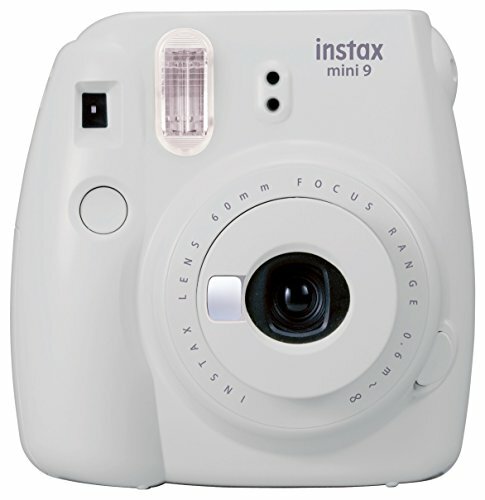 Fujifilm has reinvented this old camera and packed it into the fun-sized Instax Mini camera. It will spit out tiny little 2” x 3” instant photos, so cool, and you can find it in all the bubble gum type colors. It’s the perfect choice for hip teens who want to make cool memories with their friends. It sells for around $16.31. 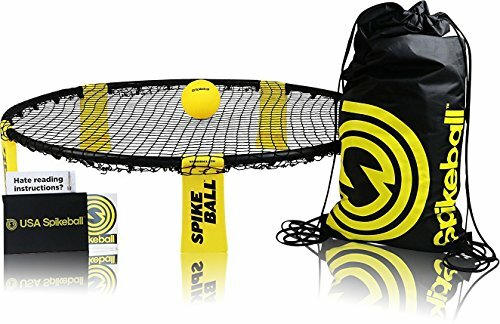 For sheer outdoor entertainment, teens will love this fast-paced athletic game that is a mix of tennis, volleyball, and basketball. It’s lightweight and portable, ideal for when amongst all the friends. The set will have 3 balls, a net that has collapsible legs; it’s got a drawstring bag and an instruction book. The teens can even download the app to play with other nearby players. It sells for around $59.99. 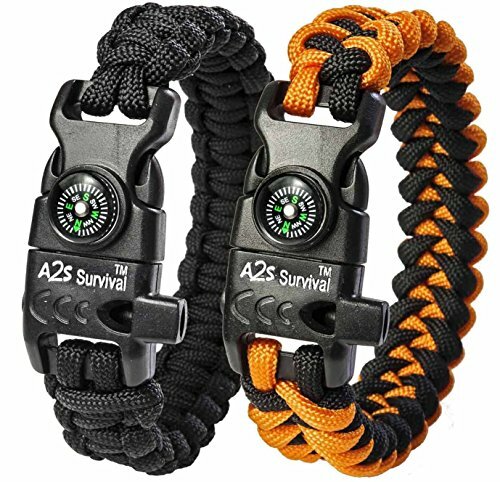 These hip paracord bracelets trended a few years ago already and just continue to grow in popularity. They consist of 12-feet of paracord which is capable of holding up 550 lbs. of weight. They come with an excellent compass, a flint fire starter, an emergency knife, a fire scrapper, and an emergency whistle. 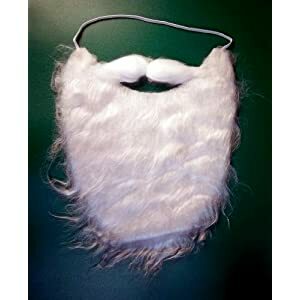 There is a pack of two of them and it makes fantastic survival gear as well. It sells at around $8.45. 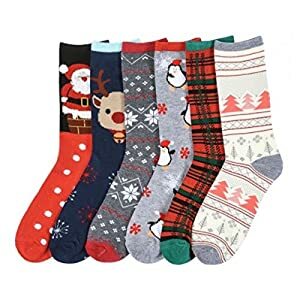 These are so cute, and it’s a gift that everyone will love. It’s a portable cinema projector which allows a teen, let alone everybody else, to enjoy Netflix in a 3” size, which projects images from about 12’. 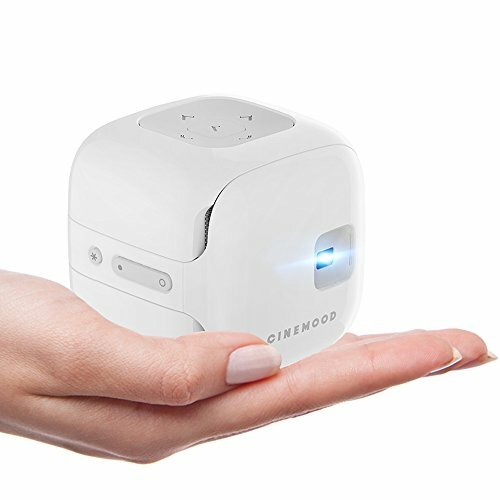 It has a 1080p resolution and the projector is fabulous for when you travel or camp or sleepover. There is content already downloaded but teens can add all their favorite stuff too. It sells for about $88.05. This entry was posted in Arts And Crafts, Baby And Toddler Toys, Building Sets, Building Toys, Children Game, Childrens Books, Childrens Music Sets, Collectibles, Dolls And Accessories, Educational Toys, Electronics For Kids, Figures And Playsets, Interactive Toddlers Toys, Kids Activities, Kids Structures, Music And Sound, Novelty Toys, Play Vehicles, Plush Interactive Toys, Popular Lego Building Sets, Pretend Play, Ride-On Toys, Sports And Outdoor Play, Stuffed Animals And Toys, The Best Toys Lists, Toys News, Upcoming Toys, Vehicle Playsets, What's New and tagged best christmas gifts, best christmas gifts for kids, best selling toys, best toys, best toys for christmas 2018, christmas, christmas 2018, christmas clothing, christmas gift tips, christmas ideas, hot christmas toys, hot christmas toys 2018. WWE Action Figure Custom T-Shirt: Enzo & Big Cass - "Certified G"